Set 1,200 feet above the majestic Pacific Ocean, the Post Ranch Inn needs to be seen to be believed. 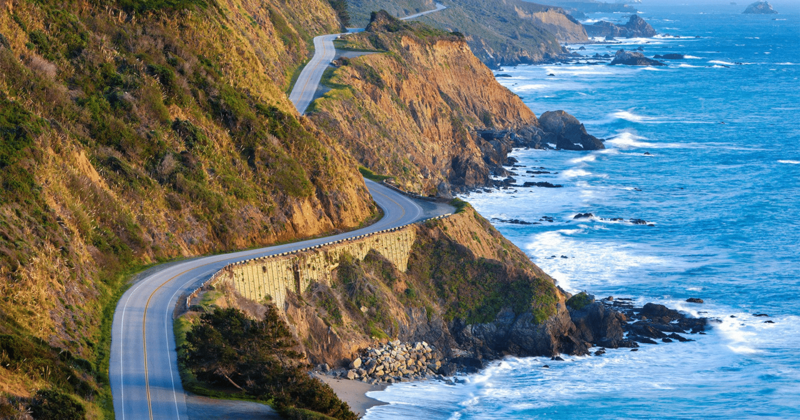 If you’ve never visited the Pacific Coast Highway (aka PCH/Highway 1) between San Francisco and Los Angeles, you’re missing out on one of the most life-changing drives in the world. There’s something about the PCH that makes your heart stop. Maybe it’s the breathtaking views of the endless Pacific ocean on a clear day. Maybe it’s the winding coastal route that takes you hundreds of feet above sea level, before sending you down all the way till the water is just by your side. 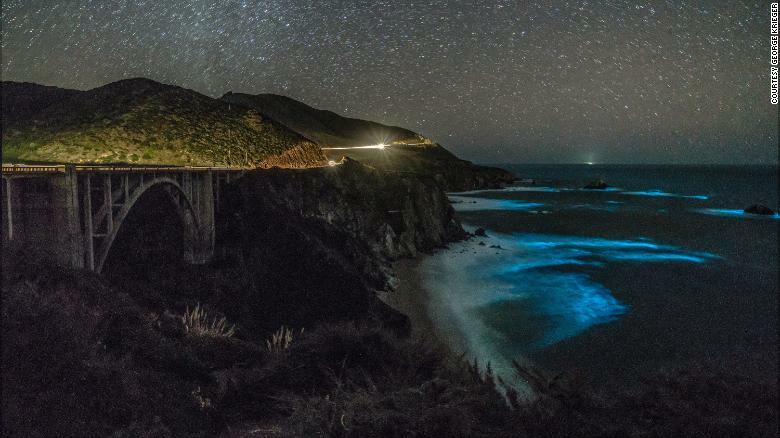 Maybe it’s the astounding variety of flora and fauna you encounter, from elephant seals to California condors to migrating whales to, if you’re lucky, bioluminescent phytoplankton. Whatever the case, the PCH is blessed with the kind of natural beauty that would make even the staunchest of atheists contemplate creationism- none more so than Big Sur, the crown jewel of the region. 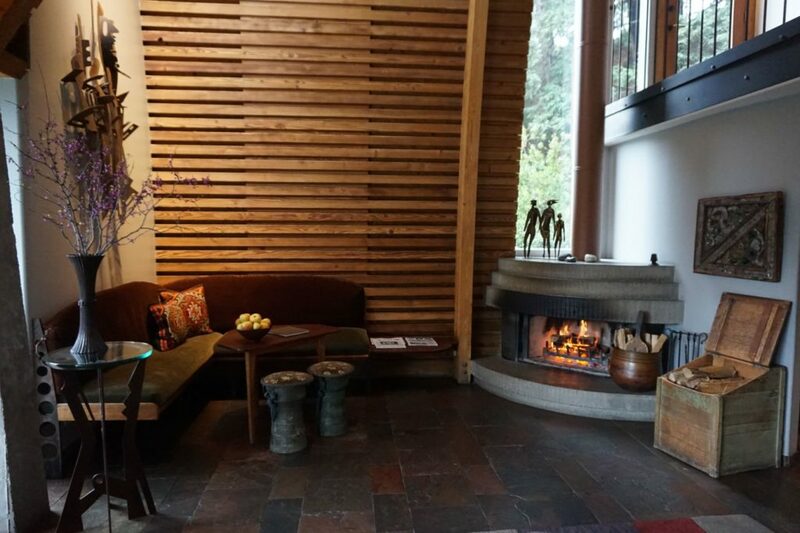 And, nestled on a quiet cliff in the Big Sur region, you’ll find the Post Ranch Inn. There’s a certain mystique about the Post Ranch Inn. 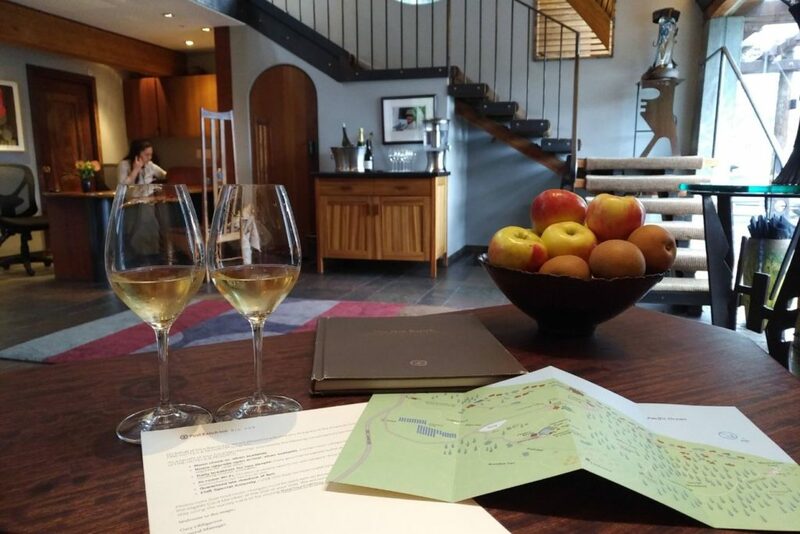 The property opened in 1992, but its roots and place in Big Sur history go back more than a century. In the early days, the entire Big Sur region was undeveloped save for a few scattered homesteads and ranches. William Brainard Post founded one of the first homesteads in the 1860s, a 640-acre hog and cattle ranch which served as an important community centre amidst the rugged wilderness. As time went by, development gradually encroached on the isolated Big Sur coast. The Roosevelt Highway, (the predecessor to the PCH) which opened in the 1930s as part of FDR’s New Deal stimulus package, greatly improved accessibility to Big Sur, bringing new visitors and commerce. William Randolph Hearst finished his eponymous Hearst Castle at the southern tip of Big Sur in 1947, which drew even more tourists when it was gifted to the state of California in 1957. 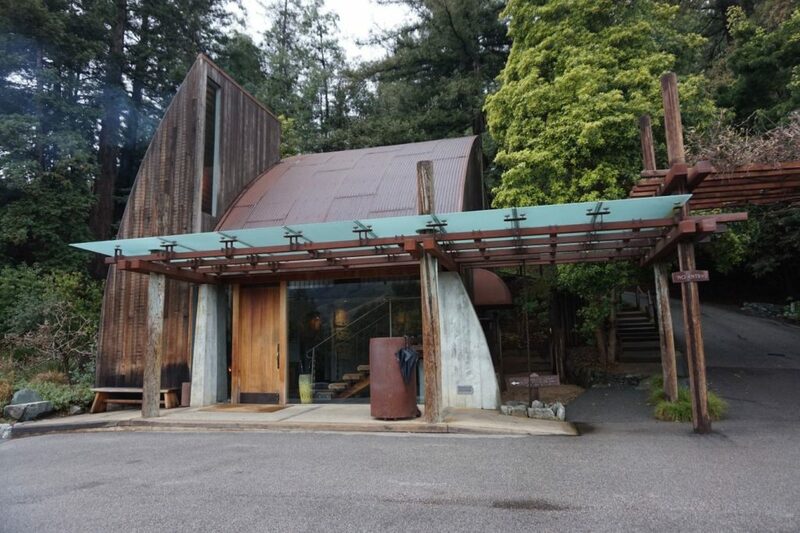 The 1960s saw hippies and beatniks flocking to Big Sur looking to reconnect with nature, and a thriving artists community soon formed. Writers like Henry Miller and Jack Kerouac took up residence in the area, the latter penning the 1962 novel Big Sur wherein his alter-ego Jack Duluoz flees to the region to find solitude away from the public eye. All this while, the ranch stood as a silent witness to all these changes. By the 1980s, it was falling into a state of disrepair when a family friend approached the Post family about turning the ranch into an inn. A deal was made, and Bill Post, the great-grandson of William, personally drove the tractor to excavate and grade the construction. 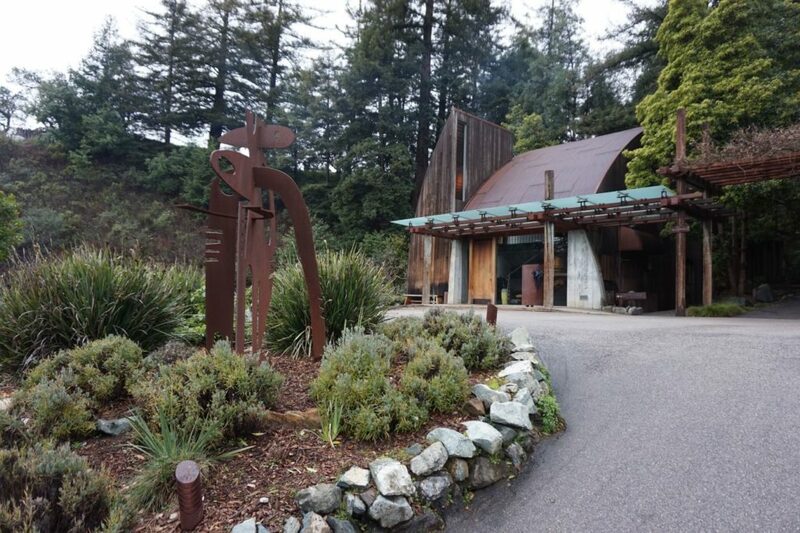 On May 1, 1992, the Post Ranch Inn opened its doors, the first new hotel in Big Sur in 17 years. Set on top of a cliff 1,200 feet above the Pacific Ocean, the LA Times described it as “playground for the rich”. Opening rates at the 30 unique rooms ranged from $290 to $1,500 a night ($520 to $2,680 in 2018 dollars). 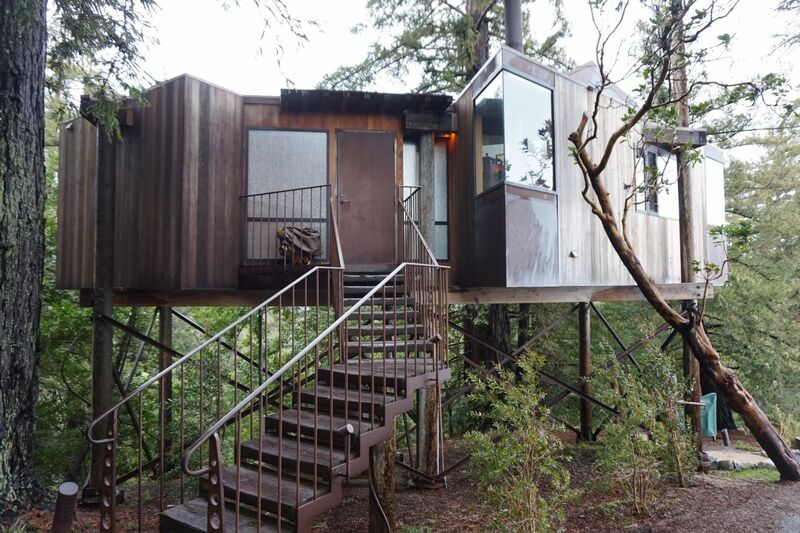 To get community approval and buy-in, the Post family undertook to protect the fragile ecology of the area, even building some rooms on stilts to avoid disturbing the redwood roots. Housing was provided for workers, and land was donated for the first fire station in Big Sur. In the years that followed, the Post Ranch Inn fast developed a reputation for being one of the most luxurious properties in America. 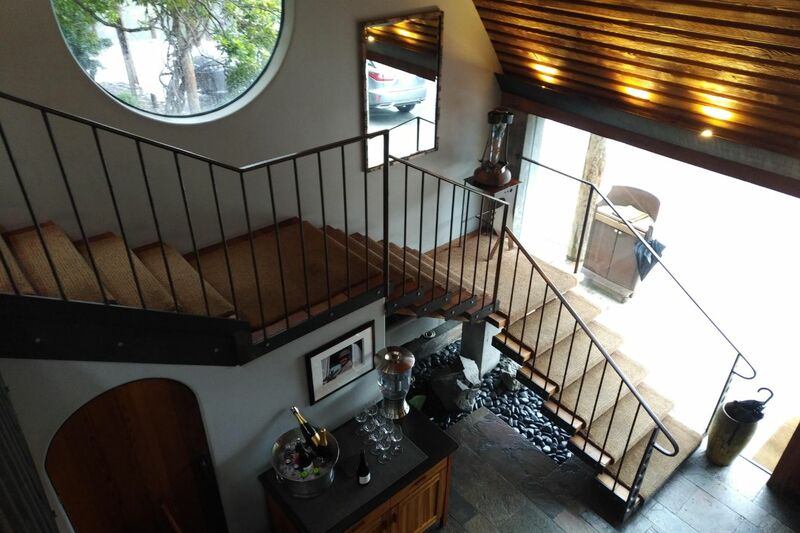 Travel + Leisure remarked “if a hotel can be an aphrodisiac, Post Ranch Inn is definitely the one.” Esquire Magazine wrote that “to perch in one of Post Ranch Inn’s individual bungalows is to quite literally, sit poised at the edge of the earth”. 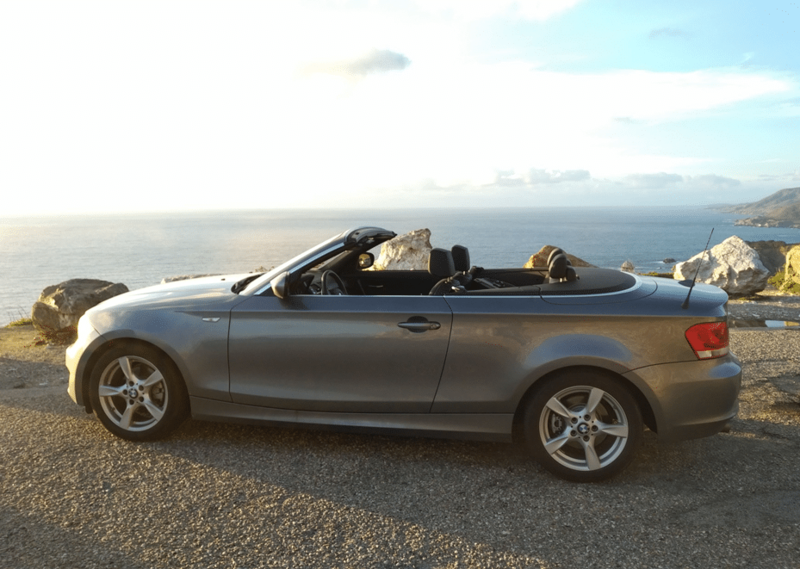 Today, the Post Ranch Inn continues to entice and inspire, and I knew exactly where I wanted to bring The Milelioness for our honeymoon. 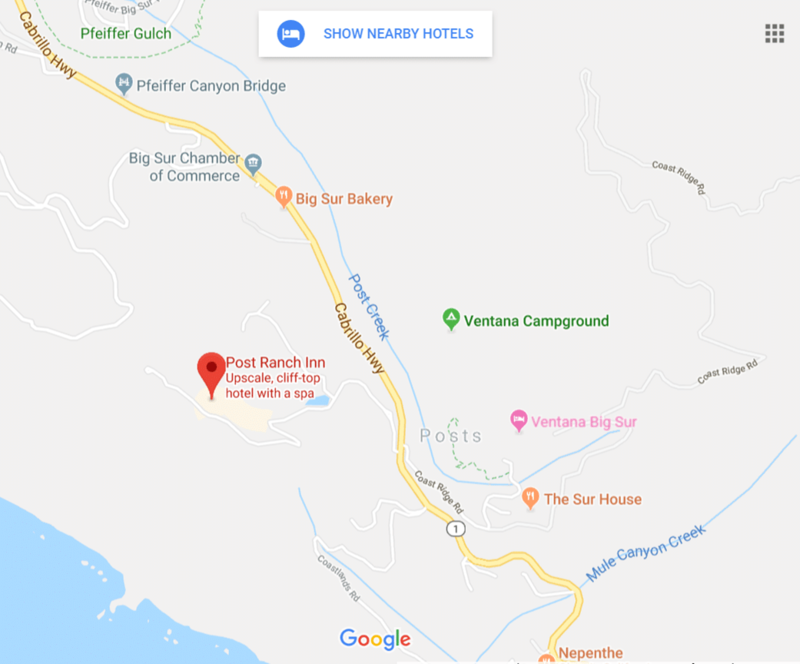 There’s sadly no way to redeem points for The Post Ranch Inn, and with room rates starting at US$975 before tax, it’s clearly not a place you’d visit every vacation. But I figured I’d use my AMEX Platinum Charge’s S$400 hotel credit to book two nights for a once-in-a-lifetime experience. 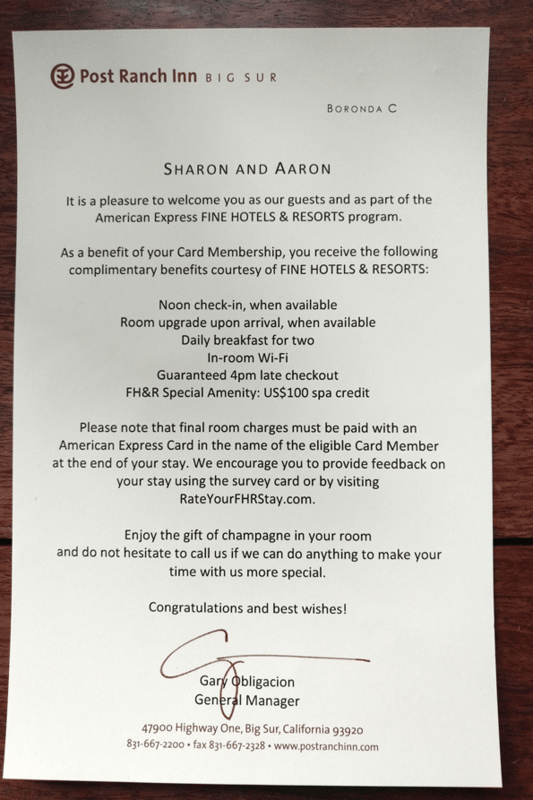 I was also able to get the AMEX Fine Hotels & Resorts benefits, which I’ll explain a bit more later. 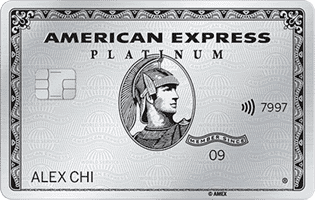 AMEX Platinum Charge cardholders receive an annual S$800 credit to use on hotels and airline bookings, split into S$400 each. They also receive a complimentary 3D/2N stay in selected Banyan Tree/Mandarin Oriental hotels worldwide, access to over 1,200 airport lounges, complimentary hotel elite status and private club access. 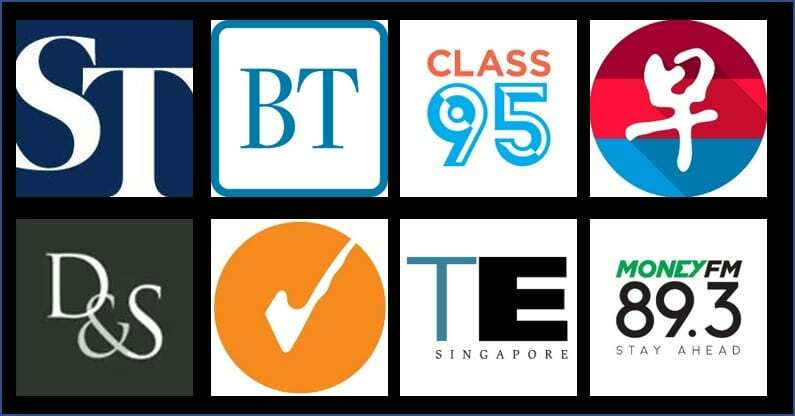 Read about the full list of benefits here, and get a bonus 40K Membership Rewards points when you apply through this link. After landing in San Francisco, we spent a couple days exploring the Bay Area. 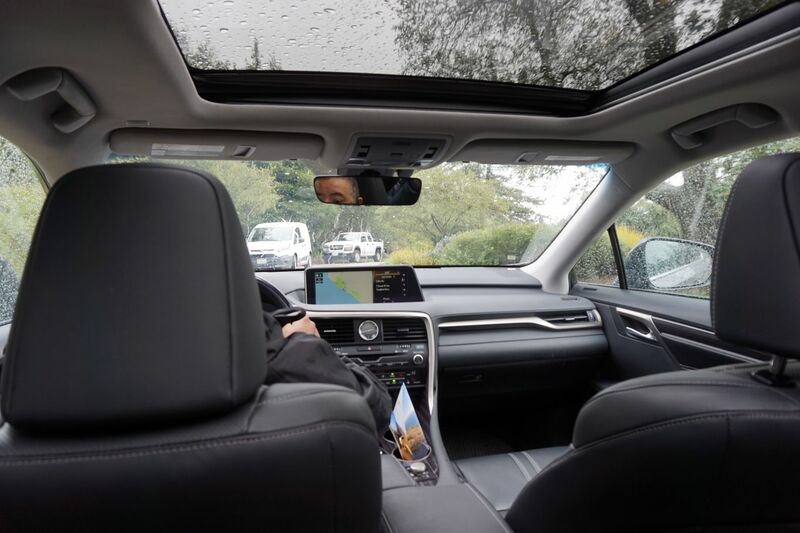 We then rented a car from Turo (US$58 a day got us a BMW 128i convertible with insurance included) and visited Napa Valley for a few more days, before starting the drive down to the Big Sur area. 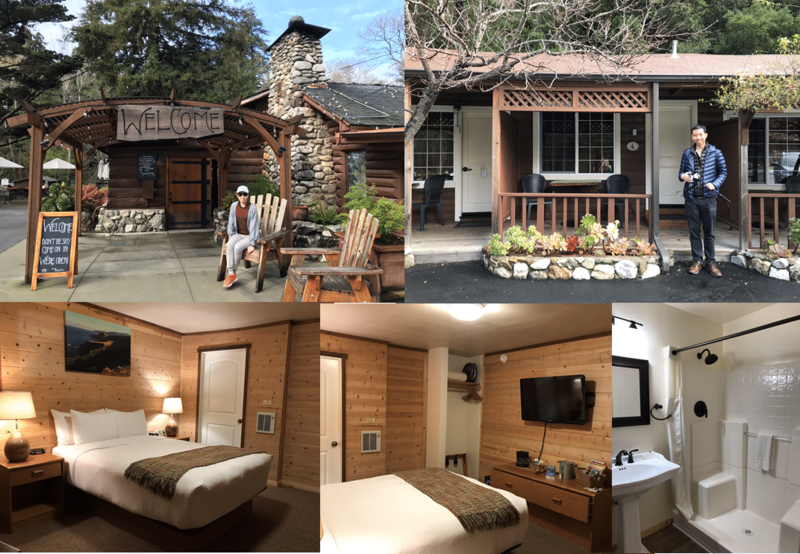 Because Post Ranch Inn isn’t exactly budget-friendly, I wanted to make sure we maximized our time at the resort. Therefore we spent the first night in Big Sur at a quaint motel called the Big Sur River Inn, which was rustic and charming in its own way. That meant we could head over to the Post Ranch Inn bright and early in the morning the next day. The entrance to Post Ranch Inn is extremely discreet, so much so that we almost missed the turnoff. You want to look for a small side road just opposite of the better-signposted Ventana Big Sur. If you’re driving North to South, the entrance will be a sharp right turn off the PCH. At the gate, a security guard checked our names against a list of arrivals and waved us up to the main reception area. I think I should point out once again that this is no ordinary resort- the ranch itself is just under 100 acres, about half a square kilometer. It has its own solar farm, an art gallery, a firehouse and numerous nature trials that take up to an hour to complete, all on property. It took about 2-3 minutes just to drive up a steep hill to reception. 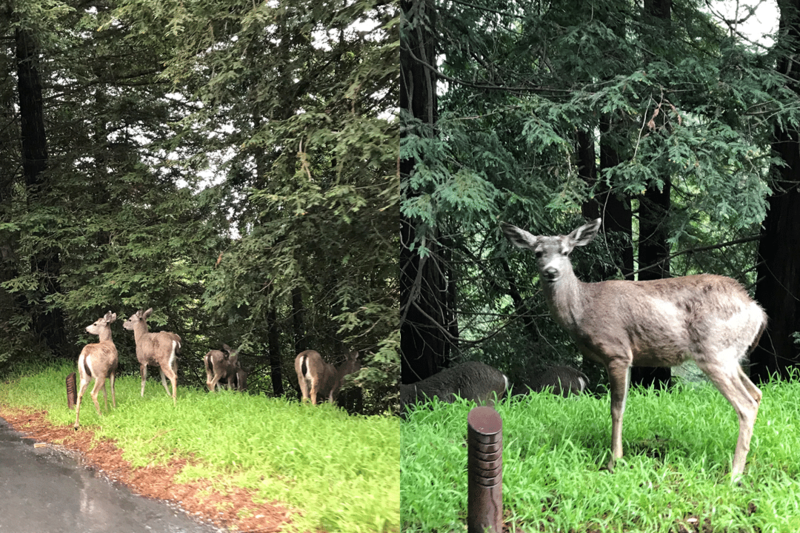 It wasn’t an uneventful drive, however, because we met the Post Ranch Inn’s resident deer en route. The Milelioness shrieked and pointed when she first saw the herd, and like two city-folk who have never seen the great outdoors, we parked the car and marveled at the majestic creatures, she thinking of Bambi, me of venison. 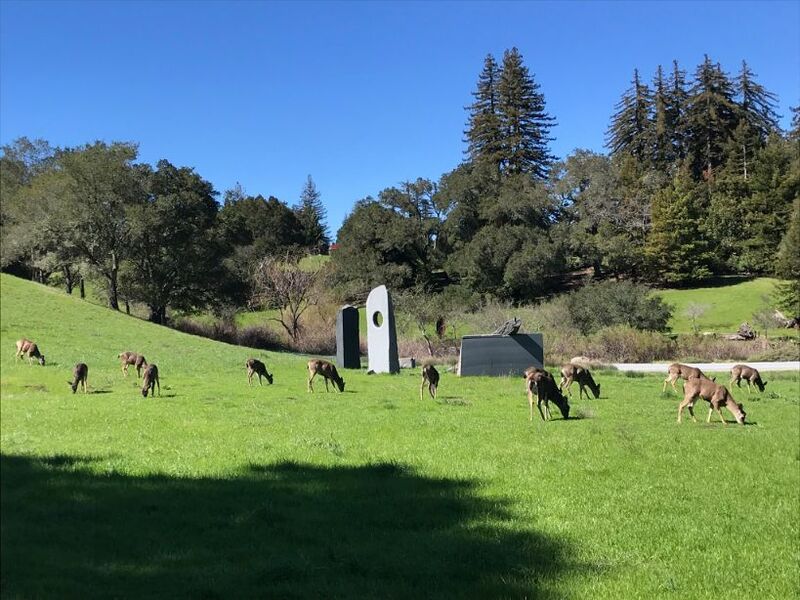 The deer roam the property freely, and although you can’t get close enough to pet them (as well you shouldn’t), you can get really close before they nonchalantly trot off in another direction. We pulled the car around to the reception area, where we were warmly greeted by the staff. Our bags were unloaded and the car was parked by the valet. We were then ushered into the warmth of the reception area (it was wet and chilly that day, about 10°C) where a roaring fire was going. The interior design felt like the right match for its settings- earthly tones, lots of natural materials, hand-woven rugs and wooden wall panels. The receptionist who handled our check-in was cheerful and immediately congratulated us on celebrating our honeymoon. She offered us some champagne, which we gladly accepted. We then sat down to do the formalities. She confirmed the duration of stay and the rate, and passed us a note explaining one by one the AMEX Fine Hotels & Resorts benefits and how the hotel was providing them. I quite like this approach, because it states clearly and unambiguously what the guest is entitled to. We arrived around noon and our room wasn’t yet ready, so we didn’t get the noon check-in benefit. 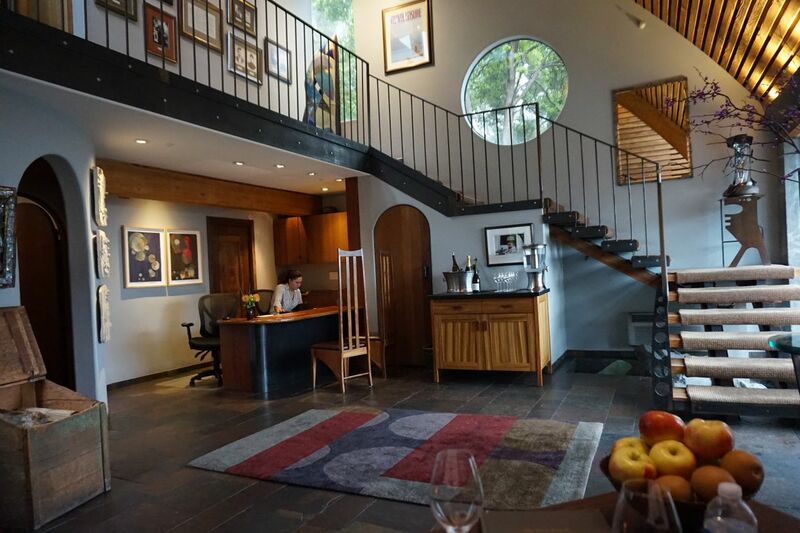 However, we did get upgraded from a Mountain House to a Tree House (more on the room types in the next post), plus daily breakfast (which is anyways free for all guests in the property), Wi-Fi (ditto), a guaranteed 4pm late checkout and a US$100 spa credit. The bad news is that spa treatments start at US$185 before taxes and tip, but the good news is that you can use the credit on take-home spa products if you’re so inclined. 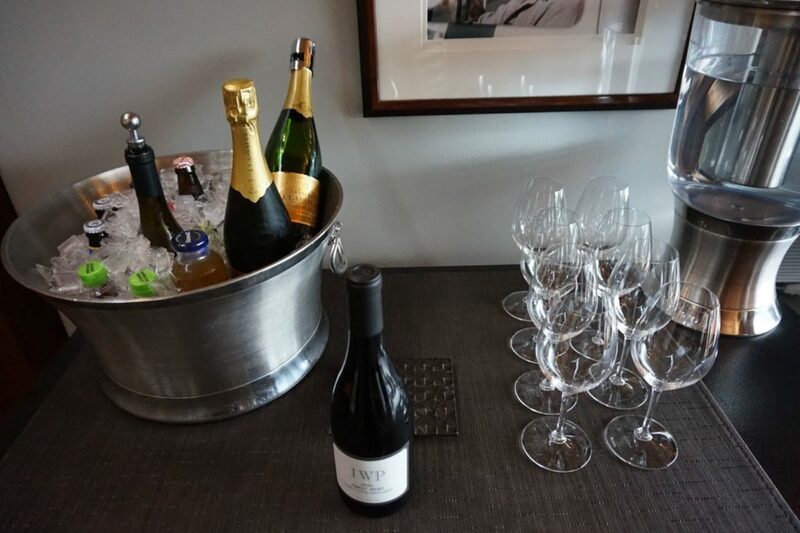 We already had a lunch reservation at Sierra Mar, and decided to sit for a while in the lobby and finish off our champagne. There’s something quiet pleasant about sitting beside a warm fireplace with some bubbly while the cold rain patters outside. We had a chance to review a map of the resort grounds, which only served to drive home again how big the place was. Three pools, a separate building with a gym, a mercantile, and we’d barely begun exploring it all. We went for lunch at Sierra Mar shortly afterwards, and I’ll be writing about the F&B experience in a separate post. After lunch, we were informed our room was ready for check-in. 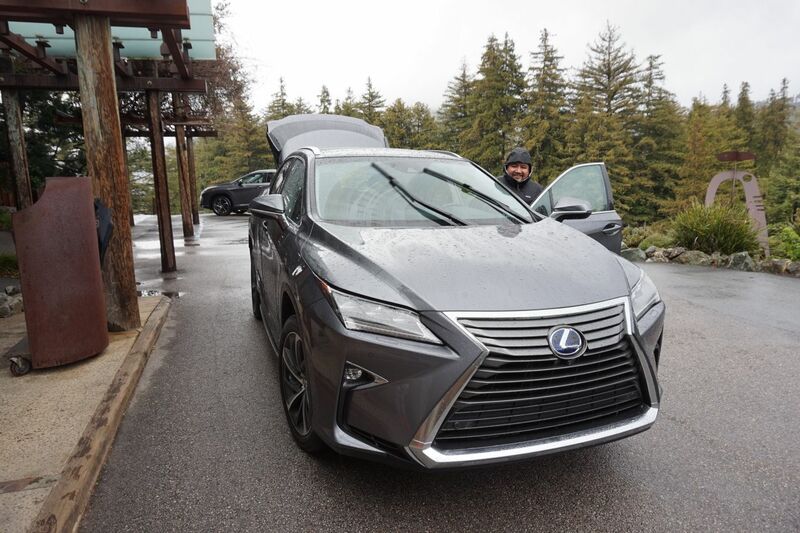 So we headed back to reception, where a hybrid Lexus SUV was waiting to drive us and our luggage to the room. These SUVs, along with other more exciting cars (hint: 2 doors, 5.0 litre V8, 0-100 in 4.7 seconds), are also available for guests to borrow during their stay, free of charge. We were driven up yet another hill (the rooms are even higher than reception!) 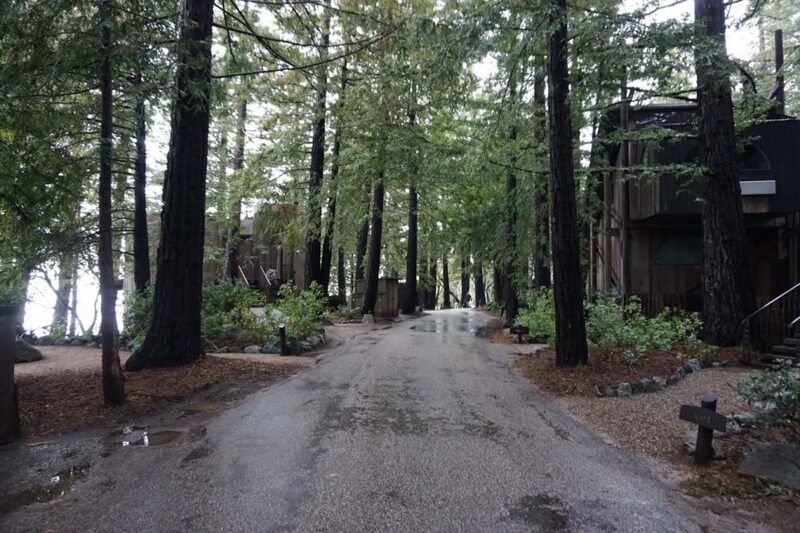 to the rooms, which were arranged along a single-lane, redwood-lined road. This is where our treehouse, Boronda, was waiting for us. I’m saving the room tour for the next post- you won’t be disappointed. We lunched at Sierra Mar, some 4-5 years ago (I think).. No view cos we unfortunately happened to be there during the fires, which meant no views, and the air was so bad we wore N95 masks outside… But the food was excellent!